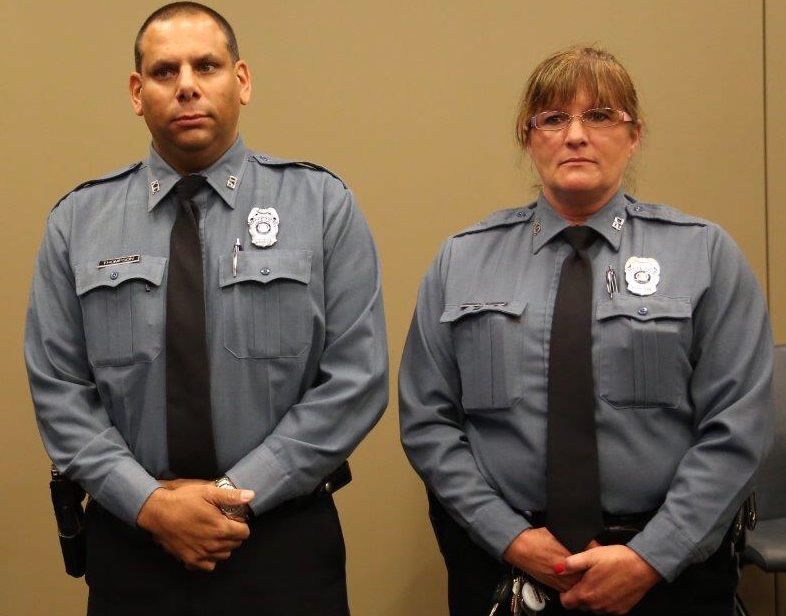 Commendations for Officer William Thompson and Officer Tamara Jones were rescinded Monday by the KCPD Police Board. Both were involved in the killing of 24 year old Ryan Stokes five years ago. The officers were awarded the commendations a year after Ryan was killed. “One of the suspects refused to drop his weapon and Officer Thompson was forced to fire his weapon at the suspect, fatally injuring him and ending the threat to all officers involved,” the commendation reads. But Stokes was unarmed. As KCUR reported in July, that was just one aspect of the false narrative police constructed in the aftermath of Stokes' death. “I personally looked at the narrative, looked at the file to determine whether I felt that was appropriate or not and I determined that it was not,” Police Board President Nathan Garrett told reporters after the meeting. Recinding the officers' commendation was something the Stokes family had been requesting for several years. But it was not on Monday's meeting agenda and caught many off guard when Chief Rick Smith brought it up during his regular report to the board. “I am glad and mad,” Stokes' mother, Narene Stokes, told KCUR. "Today the police department has taken the first step by admitting that they lied about my son and they lied about the circumstances of his death," she said in a statement. Nobody, including Narene Stokes, knew it was coming. "I'm really incredulous to not give her (Narene) the opportunity for her to be in the room," family lawyer Cyndy Short told KCUR. 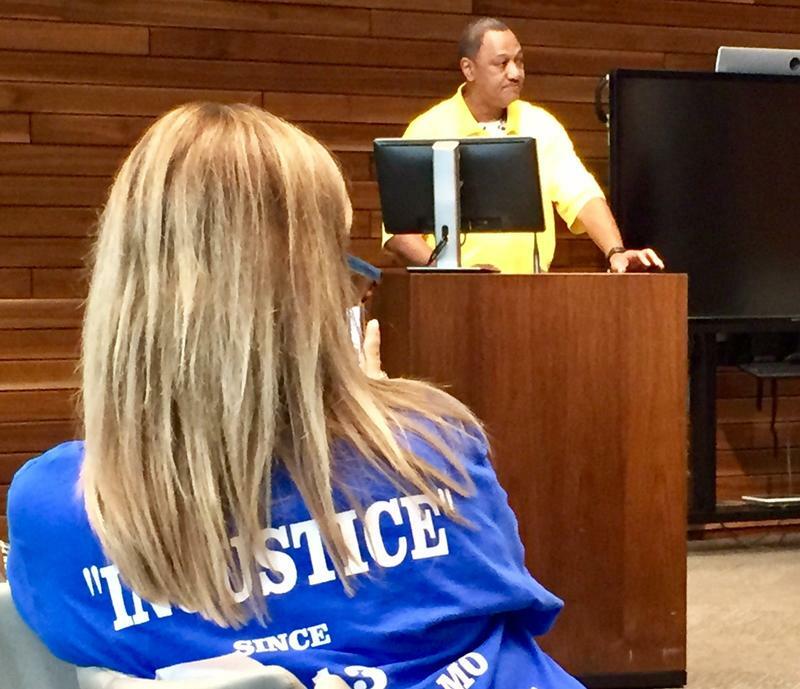 The family had not had any contact with the KCPD since July, Short said, when several family members addressed the board on the fifth anniversary of Stokes' death. The family is suing the police department and Officer Thompson in federal court. Garrett went out of his way to stress that recinding an award and admitting wrong doing are two different things. Short said there have been no negotiations between the family and the department since the lawsuit was filed, but she hopes this opens the door. "I hope this is the first step to resolving this," she said. "The family can not heal until the truth is told." Both officers are still at their desk jobs. Both knew the board was going to recind their commendations, according to a KCPD spokesperson. KCUR's investigation revealed that neither officer wanted the award. The investigation also discovered that much in the criminal justice system had changed since Ryan Stokes' death. Swarms of police are no longer deployed to “hot spots” like they were that night. 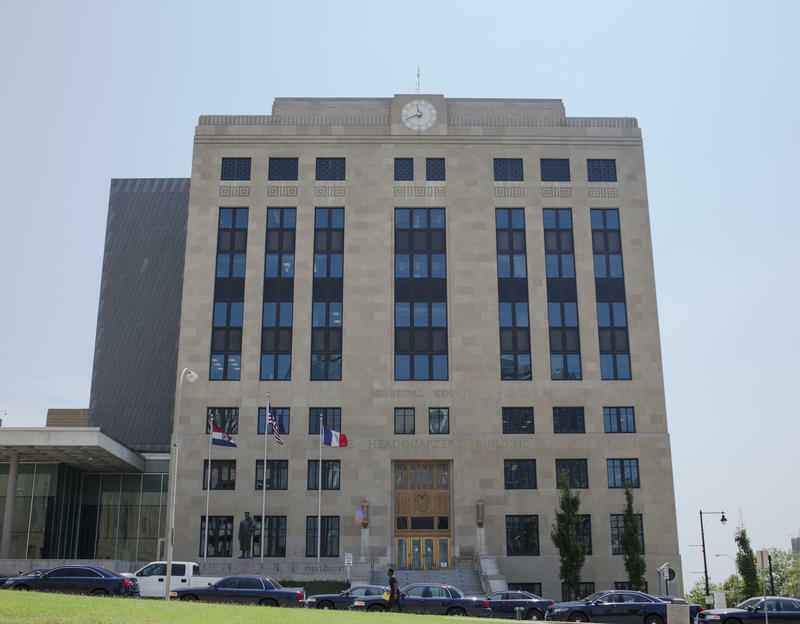 The Jackson County Prosecutor, who refused to indict Thompson, has since revamped the grand jury process. And Power & Light has backed away from some policies that critics said targeted black citizens. While Kansas City police can't explain it, this was another busy weekend for detectives — the latest spike in gun crime over the last few weeks. Since last Wednesday afternoon alone, 24 people have been shot and five have died. None of the crimes seems to be connected. “Each one of these seems to be individual scenes at this point in time. There’s really nothing pointing towards any group that’s responsible for multiple scenes,” KCPD spokesman Sgt. Jake Becchina said at a news conference Monday morning.